FreeTapWater.org | Find free, clean, sustainable tap water wherever you go! 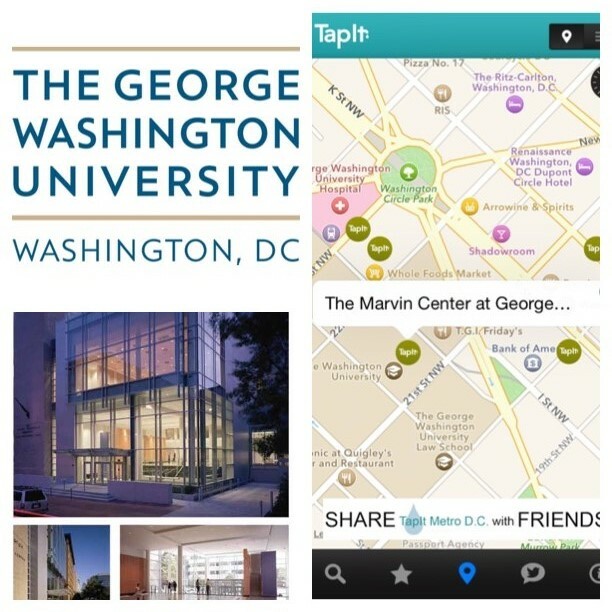 TapIt is a water bottle refilling network of over 1200 locations in DC, Maryland, and Virginia. Businesses are partnering with TapIt and your local water utilities to provide the public free access to tap water as a more sustainable and healthy alternative to bottled beverages. The public can locate TapIt locations to refill their reusable water bottle at freetapwater.org. Partners enjoy free multi-platform advertising, increased visibility and foot traffic, and free GPS listing on our app. 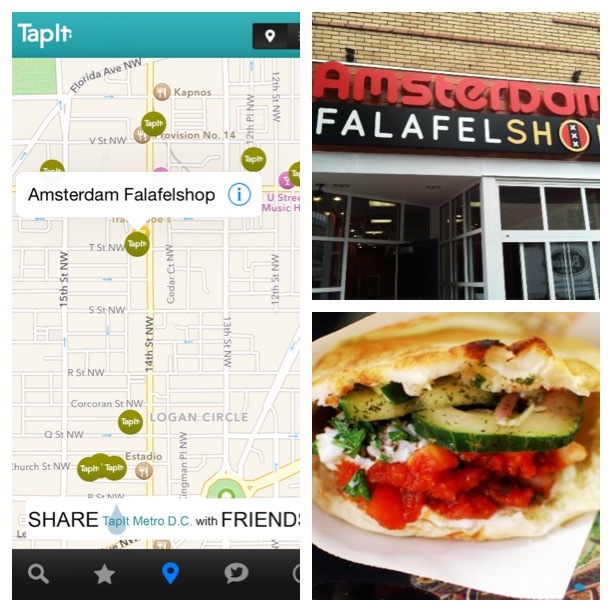 Join the TapIt network to find free water on the go, promote your business, and contribute to a more sustainable region! TapIt es una red de rellenar las botellas de agua con más de 750 colaboradores en DC, Maryland y Virginia. Las empresas están asociando con TapIt y sus servicios de agua locales para proporcionar el acceso público y gratuito al agua del grifo. La gente puede localizar lugares de TapIt para llenar su botella de agua reutilizable con la aplicación gratis de teléfono inteligente y en freetapwater.org. Asociados disfrutan publicidad multi-plataforma libre, el aumento de la visibilidad y el tráfico a pie, y el listado GPS gratuito en nuestra aplicación. ¡Únete a la red TapIt para promover su negocio y una región más sostenible! Check out our partner locations here! COG2 from COG Video on Vimeo. The TapIt campaign is a part of COG’s Community Engagement Campaign (CEC), a partnership between COG and regional water supply and wastewater members to engage the citizens of the National Capital Region in wise water use and source water protection, via public messaging. CEC Members, including the Town of Leesburg, Town of Purcellville, Arlington County, DC Water, Fairfax County, Fairfax Water, Frederick County, Loudoun Water, Prince William County Service Authority, City of Rockville, the Upper Occoquan Service Authority and the Washington Suburban Sanitary Commission (WSSC) and Metropolitan Washington Council of Governments (COG) have partnered to promote easy public access to clean, inexpensive, sustainable tap water. The TapIt App and program is managed by COG’s Department of the Environment Staff.